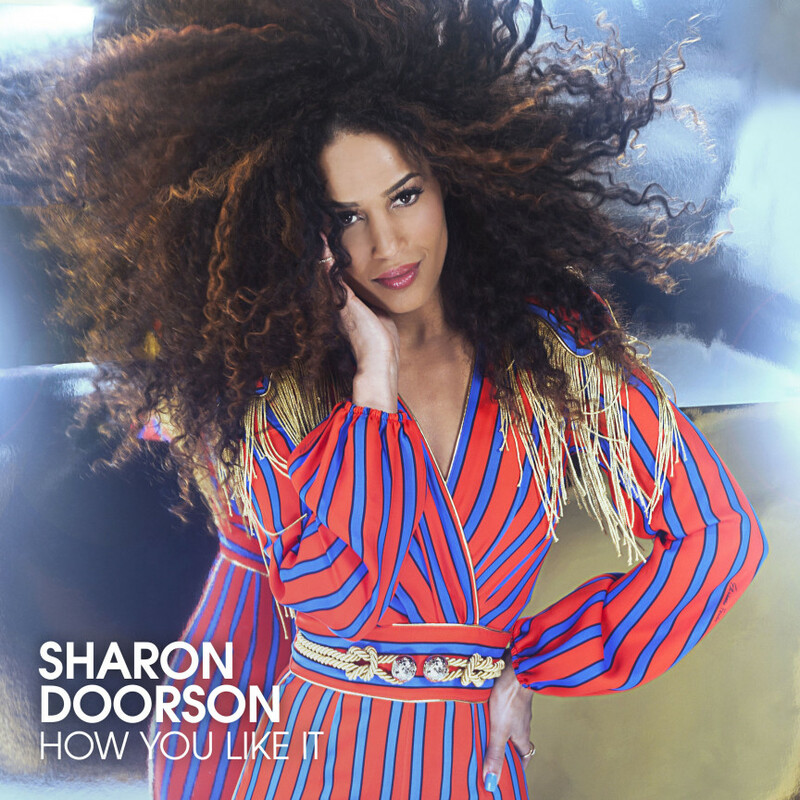 “Killer” is a great Album and it marks Sharon Doorson debut, back in 2013. She is preparing the release of her next album and “How Do You Like It” is part of it. Enjoy the video.